What is it? 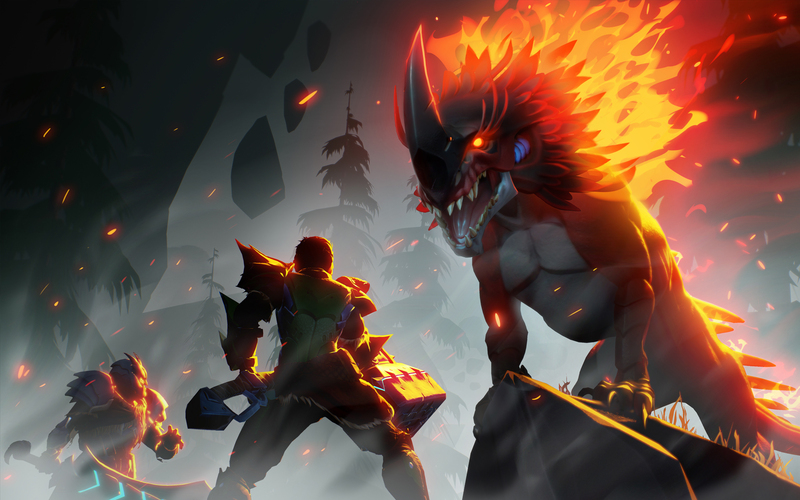 4-player, co-operative monster-bashing and loot-crafting, citing Monster Hunter itself as an inspiration, along with Dark Souls and WoW. 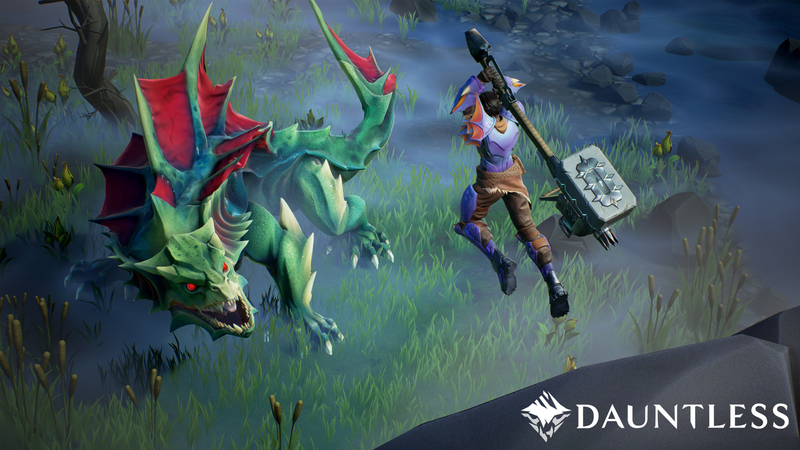 Perhaps the biggest reason to care is that Dauntless comes from a sort of super-studio, composed of former devs from the likes of Bioware and Riot – although, in fairness, you can probably find someone from one or both of those studios at most mid-to-big-sized developers these days. The big question, of course, is whether it can conjure the bitter-sweetness of victory that characterises Monster Hunter and Shadow of the Colossus. Slaying these titans is an almighty achievement, but at the same time it’s a horrendous thing to do. Dauntless has a conceit whereby the big lads are steadily consuming what’s left of the planet, so perhaps it hopes to be purely triumphant. lol you can tell these guys don't play games by their "big question". 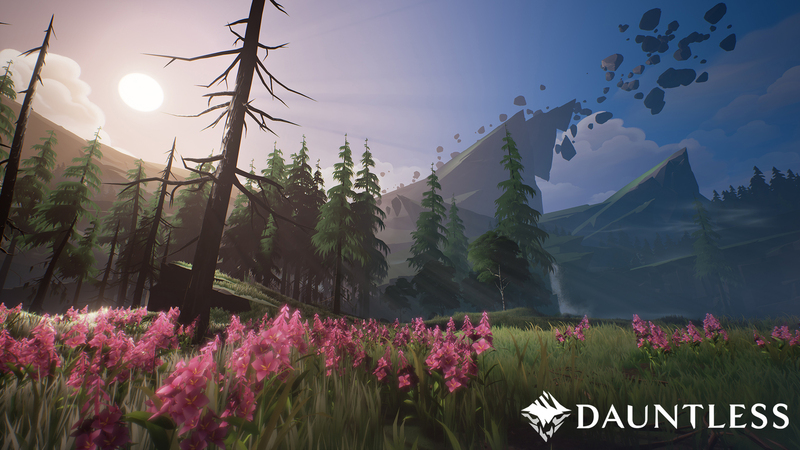 Their "big question" is not whether the game will be any good, but whether it will have a specific type of "message" that a couple other games have had and that it's certainly not necessary for every single new game in the genre to have. Indeed, if every single new game in the genre had the same message it would be retarded. 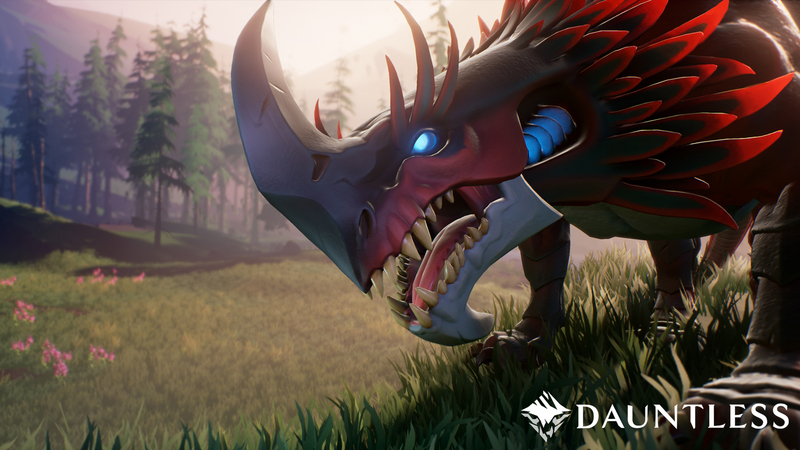 Phoenix Labs wrote: Dauntless is a co-op, action RPG coming to PC in 2017. 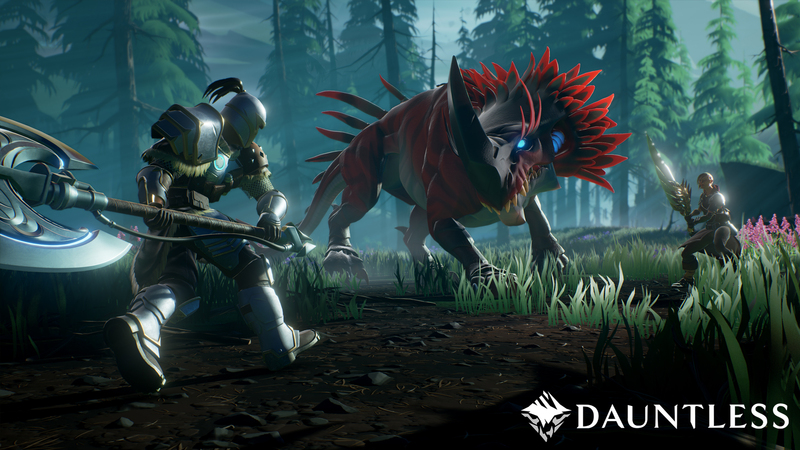 Discover a shattered world, forge powerful weapons, and hunt the ferocious behemoths threatening our survival. Really bad character faces, but the rest is okay to good. A cell-shaded Monster Hunter for PC with 4P co-op; that's how I think of the game. And given how Capcom has condemned Monster Hunter to 3DS, it's a game that's been begging to be made. And if that were not enough, it's also free. What more can you ask for?